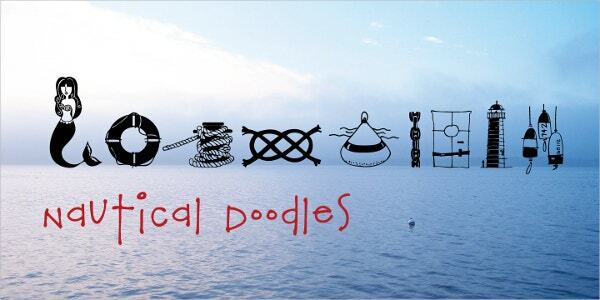 Doodle is a simple drawing conveying a meaningful message while capturing a person’s attention. The best example is a Google doodle which appears when you open the Google home page. Doodle fonts which are available in Scribble can be used to make your content attractive. These fonts are available in simple black and white colors and in various sizes. Doodle fonts are a simple yet creative way to depict the vision of your project. 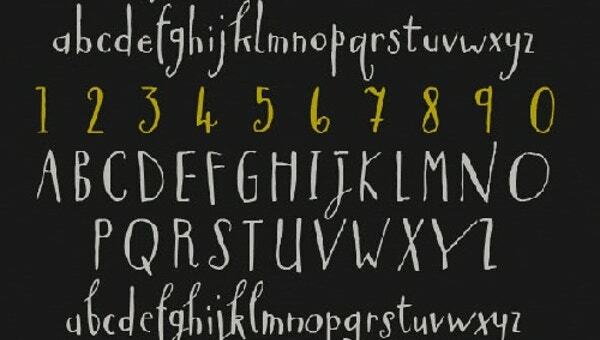 Listed below are a list of few doodle fonts. You can also see Fancy Fonts. 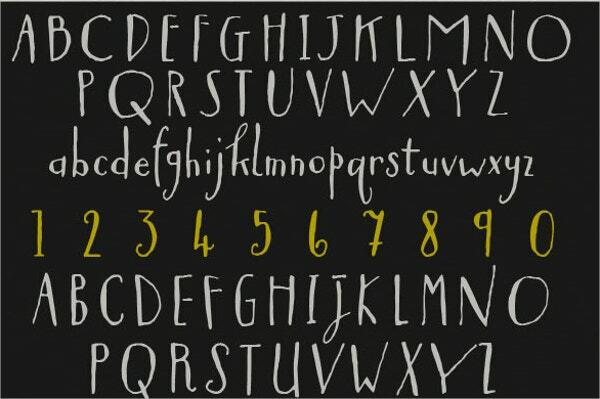 Add a special touch to your design by using this doodle font which gives a hand-lettered look. They are available in three types. You can also see Bold Fonts. 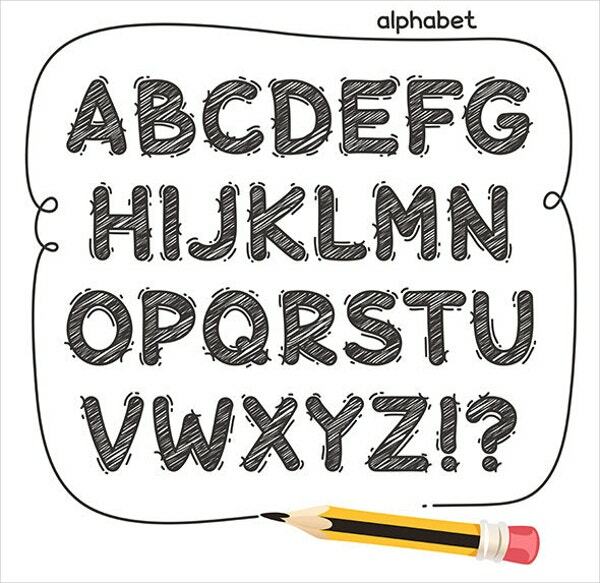 Use this cartoon doodle fonts which are fully editable and are available in EPS, AI vector files and PNG, JPG image files. They are fully editable. You can also see Chalkboard Fonts. This lovely doodle of watercrafts can be used on either a PC or a MAC. The font is OpenType, thus providing with an option to change the font. You can also see Stencil Fonts. 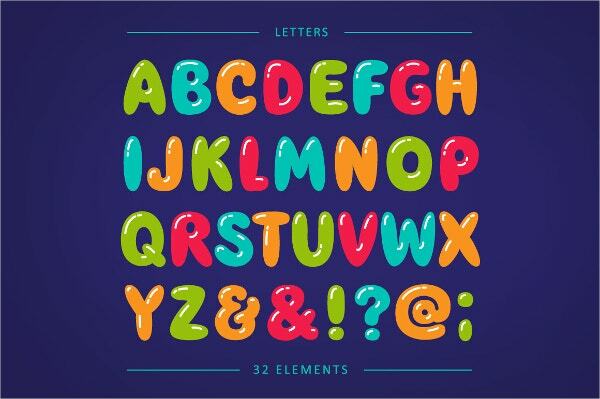 Use this doodle font which bloats like a balloon to grab the attention of the kids. 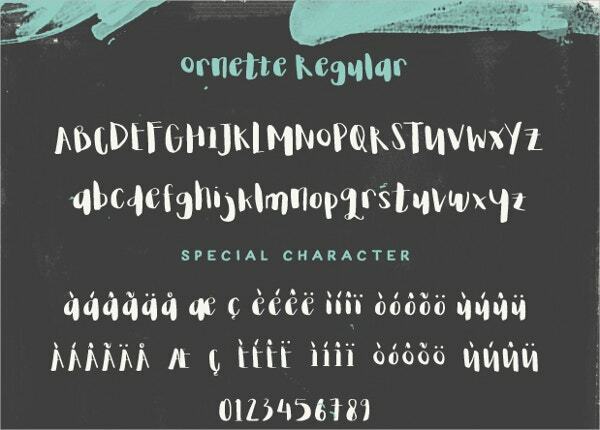 This doodle font is available in various colors and sizes. 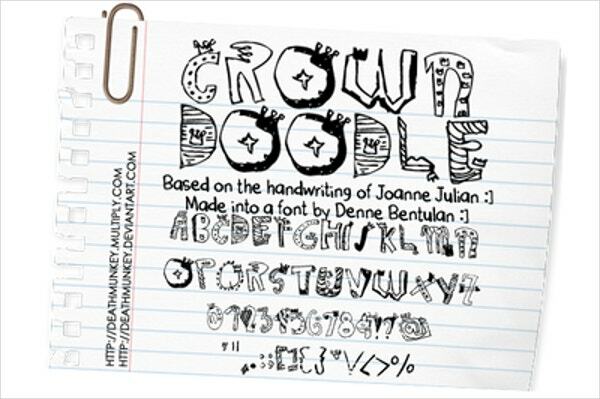 Handwritten doodle fonts are suitable for any creative projects. 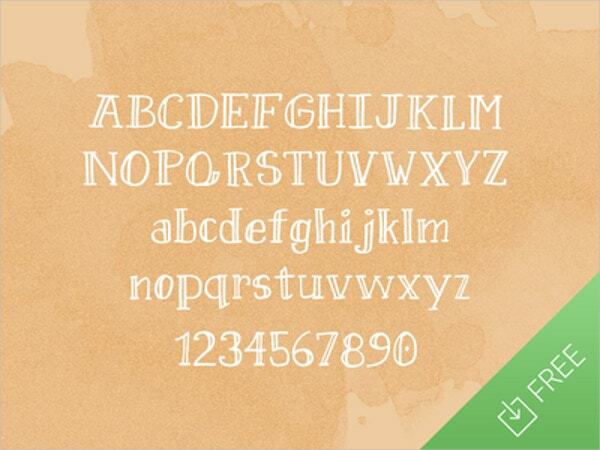 Colorful doodle fonts are easily customizable according to your needs. 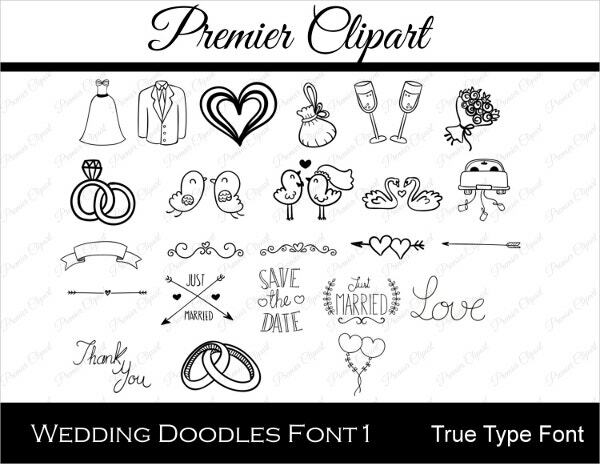 Available for instant download, these doodle fonts can be used to decorate your wedding invitation. Modify the size and the color of the doodle easily. 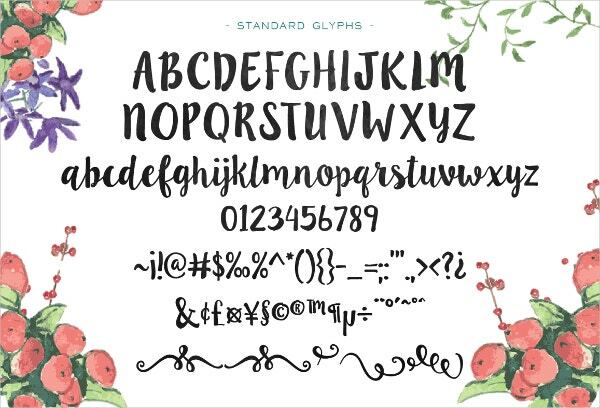 Featuring a rustic design, these hand-lettered doodle fonts are ideal for wedding invites, birthday cards, and many such occasions. This doodle font is available in Comic Sans font and the zip file contains a TTF file which is ready to be installed. The font size can be easily changed. 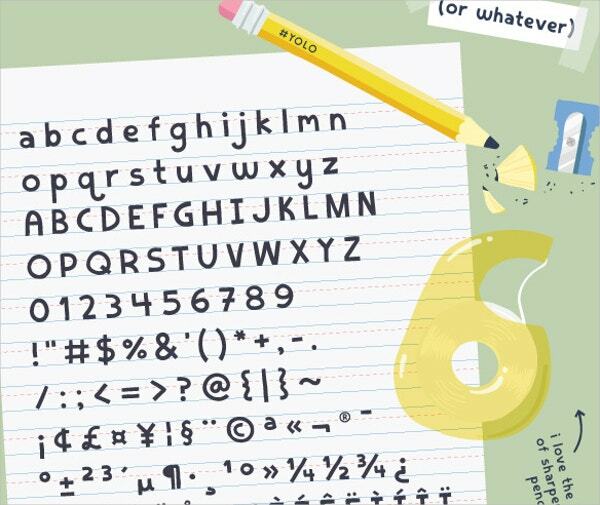 Hand-drawn, hand-inked strokes, hand-lettered doodle fonts are available in vector file format. They are compatible with both PC and MAC. This is a doodle which is based on the theme of arts and crafts. The appearance is clean with sharp lines. Different size options are also provided. The Doodle font provided here is a free font. They are available in various color options as well as sizes. This is a simple doodle font which is available in different colors and sizes. 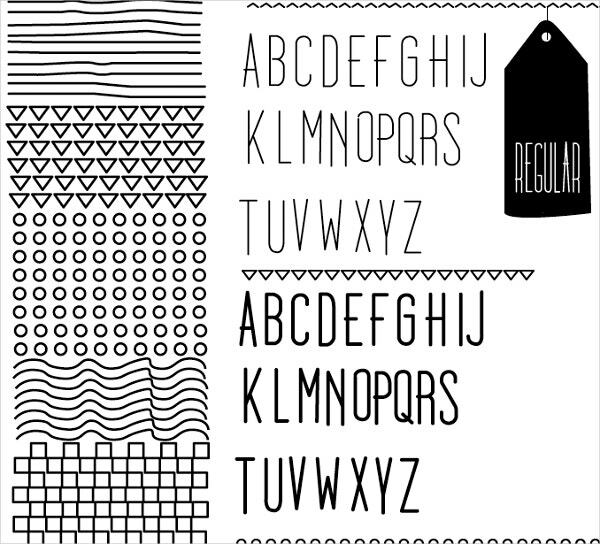 These doodle fonts are easy to modify to fit the needs of your project. Available in only handwritten font, this doodle is provided in black and white colors. This is an unusual doodle font which is easily downloadable. 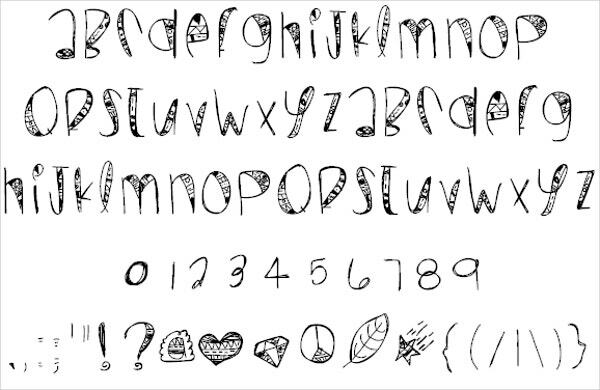 This is a creative doodle font which was created for personal use. It can be used commercially by obtaining permission. 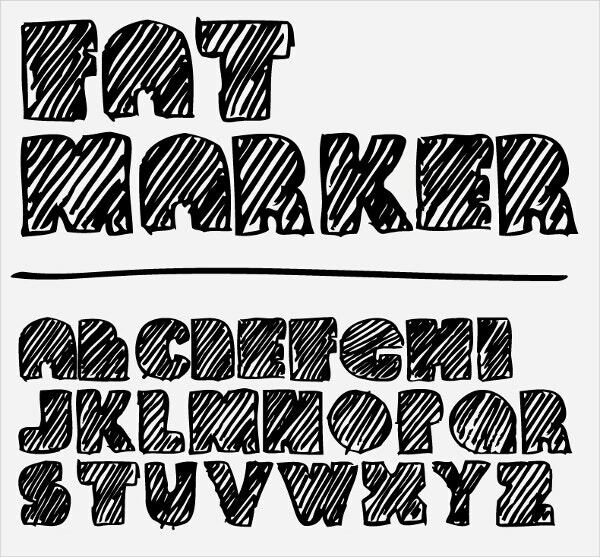 Doodle font available here is a made of thick marker outline. It is provided in uppercase letters. Font with lowercase letters can also be downloaded. Doodle fonts are commonly available in sketch fonts. Other commonly used fonts are also provided. 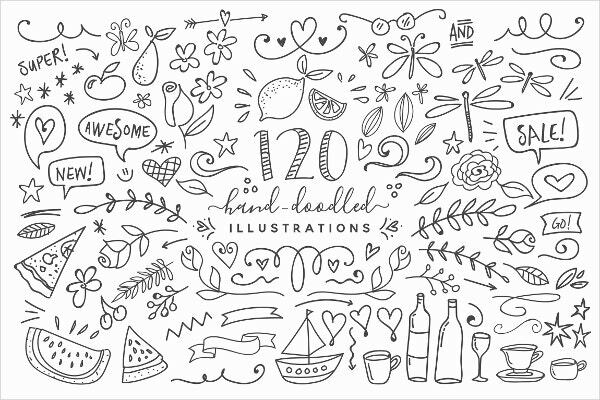 Use these doodle fonts to represent your content along with an attractive and creative doodle. Choose the best doodle which is simple yet catchy, from the plenty of ranges available to match your requirements. You can also see Handwritten Fonts.